A new report compiled by independent research agency Beauhurst and SyndicateRoom has revealed the 100 fastest-growing private companies in the UK. 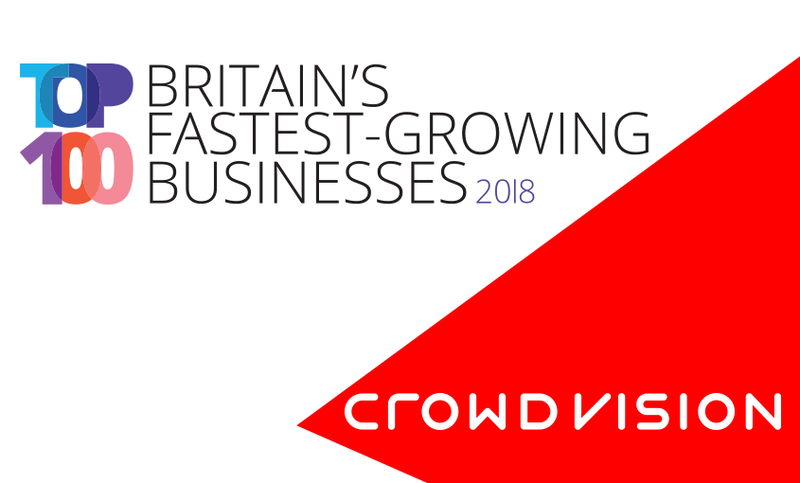 We’re delighted to reveal that CrowdVision features in this year’s league table at position 73. The report, entitled “Top 100: Britain’s Fastest-Growing Businesses” identified the companies that have increased in value the most since 2015.